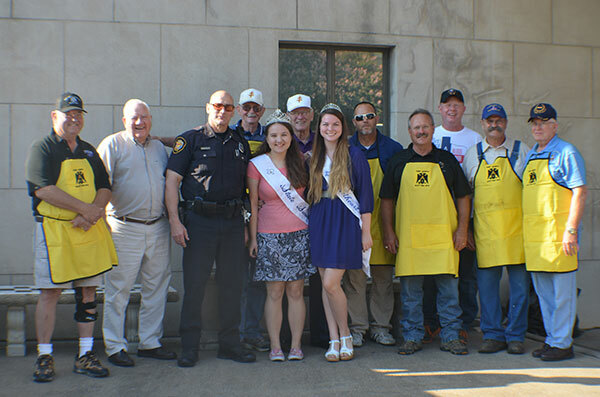 On September 26, 2015 Fort Worth Scottish Rite hosted a breakfast for first responders in the central Fort Worth District. The event attended by members of the Fort Worth Fire and Police Departments was under the direction of Hon. Robert Jernigan, 32ᵒ KCCH and Hon. Ricky Cliatt, 32ᵒ. Over eighty first responders enjoyed a delicious meal prepared by Scottish Rite members and friends. This first time event evidences Fort Worth Scottish Rite’s appreciation and respect for our first responders.